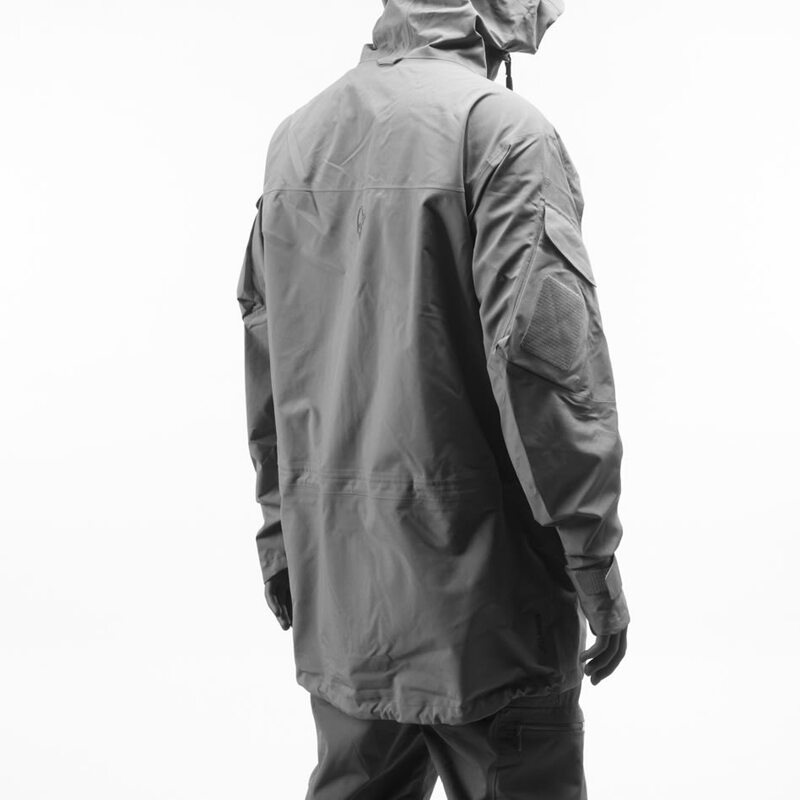 The svalbard Cotton Anorak is a wind resistant and breathable anorak made of comfortable organic cotton. With its timeless design and technical details, it brings together the past and the future. The fabric is made durable and soft by a mix of organic cotton and recycled polyester giving you a product with some of the best fabrics to use in dry weather. 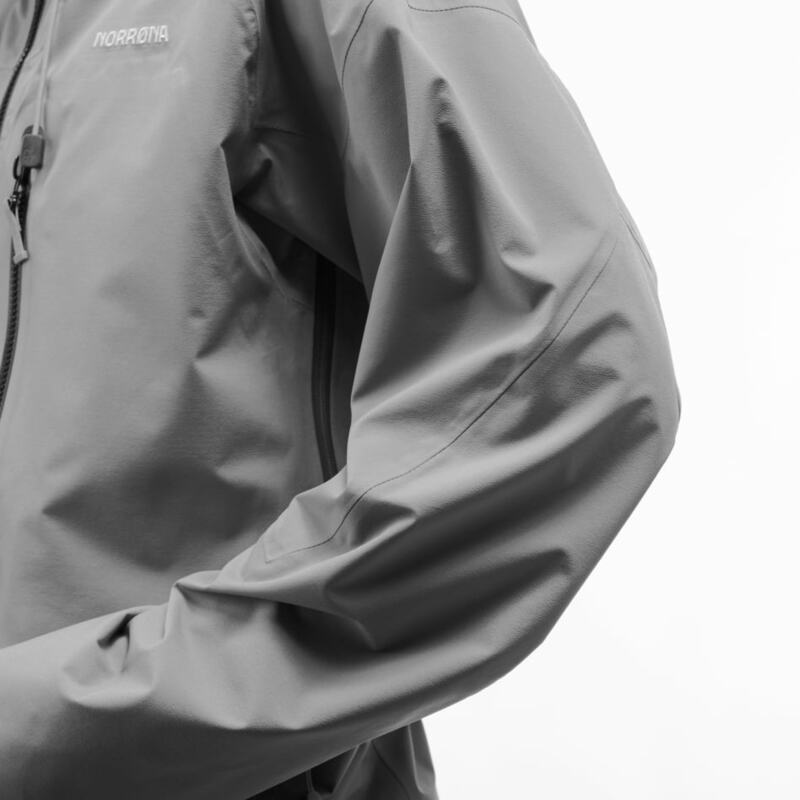 Features include kangaroo pocket, hand warming pockets, protective hood size zipper opening for easy on and off, long front zip and one hand hem tightening.